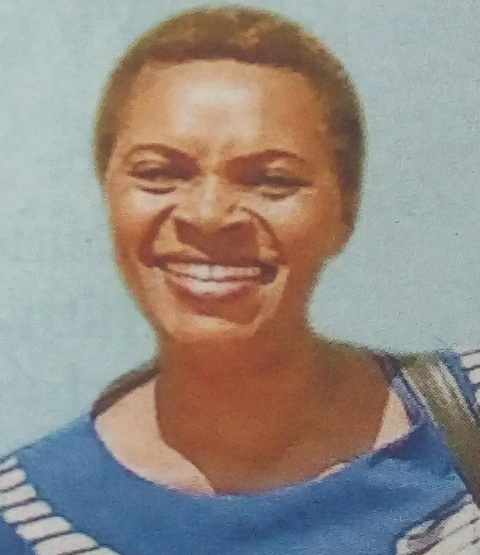 It is with humble acceptance of God’s will that we announce the sudden death of Beatrice Wangeci Matu Kabitta which occurred on 8th February 2019 at Aga Khan Hospital Mombasa. Beloved wife of Walter Kabitta Njoroge. Mother of Fyona Wanjiku and Eldon Njoroge. Daughter of the late Samson Matu Mbico and Atalia Muthoni Matu of Baricho Kamathuri village, Kirinyaga. Sister of Sophia, Solomon, the late Cecilia, Patrick Matu, Wanjiru, David Njogu, Monica and Esther. 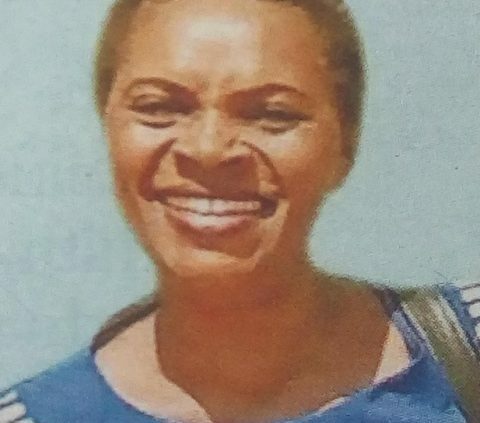 Family and friends are meeting at her home in Mukangu, Kahuhia Location, at their residence in Tudor Mombasa at 4:00pm, their Kamathuri home, Baricho at 4:00pm and A.C.K Mombasa, Memorial Cathedral at 5:30pm for daily prayers and funeral arrangements. A memorial service will be held at A.C.K Mombasa Memorial Cathedral on Thursday 14.02.2019 starting at 9:00am. The cortege leaves Murang’a county mortuary at 9:00am for service at A.C.K St Luke Mukangu Church on Saturday 16.02.2019 starting 11:00am and thereafter burial at their home, Mukangu village, Murang’a county. We loved you. In God’s hands you rest. In our hearts you live forever.